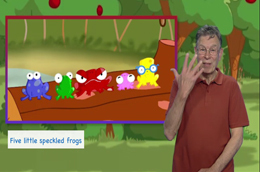 Best-selling children’s stories performed in British Sign Language. “I downloaded every single story this morning. I am not typically an app buyer...very happy to see this resource come available. I'll be ready & waiting for your next releases." 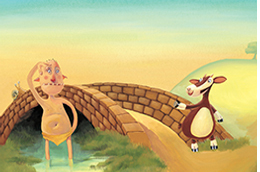 “Downloaded & tested last night, loved The Billy Goats Gruff free story & the recap game on key vocabulary." “It is wonderful to have exposure to good usage of sign language as well as a role model for my daughter."